If you’re thinking of getting teacup dogs just because they are cute and extra adorable, you might want to think twice about that first. Teacup dogs are generally bred to weigh around 5 pounds or less, making them prone to a lot of serious health issues. Before discussing those health issues, here are some basic facts about teacup dogs you need to know. 1 What Are Teacup Dogs? 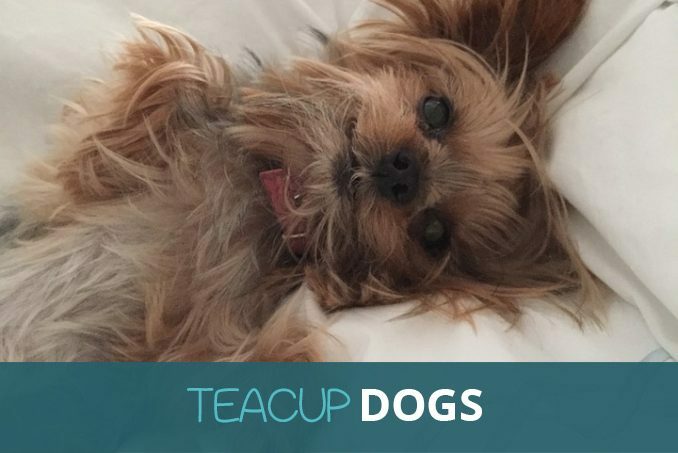 5 Should You Get A Teacup Dog? As previously mentioned, teacup dogs are bred to weigh 5 pounds or less. Their height is typically no more than 17 inches. 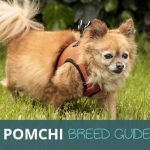 To create them, breeders pair the “runts” of their litters or two undersized dogs to create the smallest dogs as possible. This is far from the natural breeding situation. However, because of how expensive teacup dogs are, unethical breeders feel motivated to produce them in any way they can. 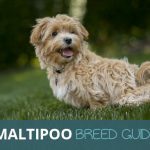 Apart from pairing really small dogs, they can also resort to breeding pets that are closely related. Others deliberately starve their puppies to stunt their growth. There are also breeders who sell puppies before they reach 8 weeks which is the time they need to be with their mother. Because of the aggressive breeding techniques associated with producing teacup dogs, congenital diseases are likely to appear. As a matter of fact, around 40% of teacup dogs have a chronic valvular disorder. Additionally, teacup dogs can also have an enlarged heart, heart murmur, and dilated cardiomyopathy. A sudden drop in blood sugar can cause weakness, head tilting, shivering, and lethargy. In worst cases, it may even cause coma. Hypoglycemia happens when a dog is not given enough food or his meal has been delayed. Teacup dogs, because of their size and the amount of food they are able to ingest, need to eat every 3 hours. If you fail to feed them on time, they can easily be hypoglycemic. Seizures, on the other hand, happen as a sign of hypoglycemia. In some cases, they can also be a warning of other more serious issues, like hydrocephalus and portosystemic shunts. As expected, teacup dogs have internal organs that are smaller than other dog types. It’s one good reason why they have a harder time flushing out and getting rid of toxins. Two common problems can be seen in teacup dogs- tachypnea and dyspnea. Dyspnea refers to breathing difficulties, marked by nostril flaring and noisy breathing. Tachypnea, on the other hand, refers to fast breathing which is usually shallower than usual. Almost every bone in a teacup dog’s body is fragile. This can make them prone to osteoporosis and mineral deficiency. Those physical problems aren’t the only things you have to worry about when you have a teacup dog. They are also more to experiencing psychological problems. 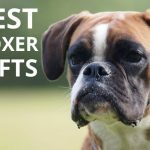 Carrying them around anywhere, rough playing, and being left alone for too long can increase their stress level. Considering that they have really fragile hearts, teacup dogs may not handle such stress level well. As a result, they can also experience physical issues, like bladder incontinence and hypoglycemia. Training teacup dogs can be difficult considering their physical characteristics, such as their small stomach and bladder. Excessive humanization can also be a problem. In addition to the wide range of health issues teacup dogs face, they also have a lower lifespan than other normal-sized breeds. For example, a normal sized Chihuahua can live up to 15 to 20 years. A teacup Chihuahua, on the other hand, can die at age 2 or 3. The best way to avoid hypoglycemia is to feed your dog 3 to 4 times a day or every 3 or 4 hours. Make sure that their diet has a good amount of minerals, vitamins, and omega-3 fatty acids. Try your best to limit your dog’s exposure to stressful situations. It’s not ideal to take them with you to every place you go, particularly if you are in the city. All the stimuli can cause anxiety in your dog. 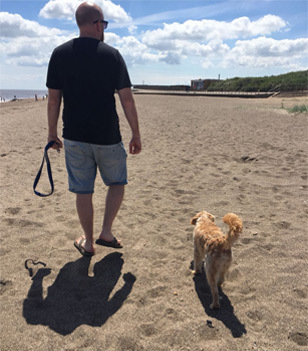 Additionally, you should establish a clear routine for you and your dog. Play for a short period of time and allow your dog to sleep for about 14 hours each day. Avoid overworking his little body to prevent fractures and strain. If you notice any breathing, digestive, or psychological problems in your dog, take him to the vet right away. Since they are small, any health issue they experience should be checked and treated right away to prevent further complications. 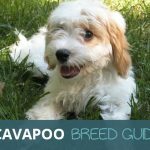 Should You Get A Teacup Dog? If you are really passionate about dogs, the worst thing you can do is buy a teacup dog. It will only fuel the industry and would cause more breeders to feel motivated about producing more teacup dogs. Additionally, teacup dogs are very expensive and they are products of awful breeding situations. They are created for the sole purpose of selling them at a really high price. 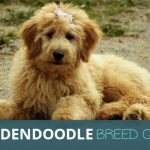 If you really need to own one, make sure that you are working with a reputable rescue group or breeder. 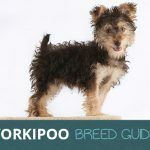 Assess yourself and determine if you can provide the right environment and care teacup dogs require. Remember, teacup dogs are prone to a lot of health issues and taking them to the vet can be expensive. You need to be prepared physically, mentally, and financially before owning or adopting one.